CCFC Partners in the Philippines. 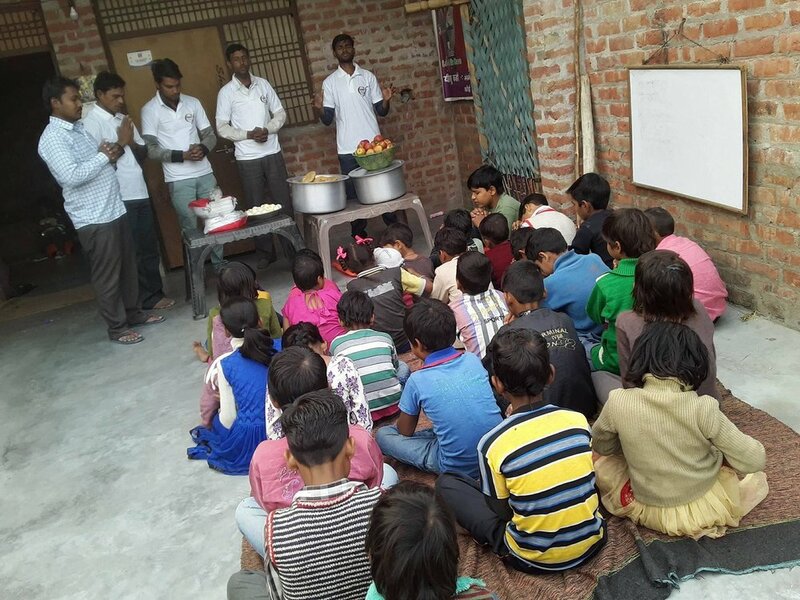 Doing Feeding Programs to Children in India. CCFC Partners in Kenya, East Africa. 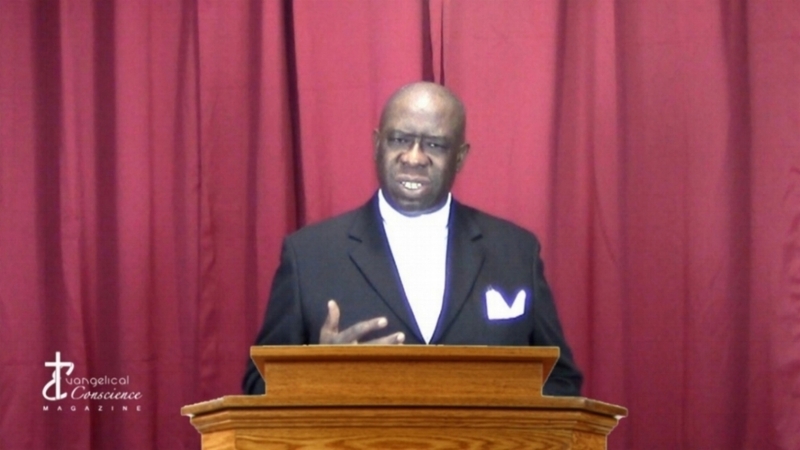 A weekly presentation of doctrine with reasons and worship. Using scientific and philosophical support when relevant. An online church community experience mainly for persons who are unable to physically attend their local church. Was Judas Destined to Betray Jesus? Fathers Spitting on Daughter's Faces?